San Diego State University is the beneficiary of a new federal strategy that supports interdisciplinary solutions to challenges in special education. The university received four grants awarded to multi-year, multi-departmental projects by the U.S. Department of Education’s Office of Special Education and Rehabilitative Services. Each is a five-year grant, and together they total $4.5 million. Three of the new grants, awarded to Carol Robinson-Zañartu, Tonika Duren Green and Yasemin Turan, pair faculty from the College of Education and the College of Health and Human Services.  Five different SDSU departments are involved: special education; counseling and school psychology; speech language and hearing sciences; social work and child and family development. The fourth grant, awarded to Laura J. Hall, focuses on preparing associate degree candidates enrolled in early childhood programs in community colleges. Turan is associate professor of special education and the director of Project MAINSAIL, which received $1.25 million to support master’s degree candidate preparation. Hall, a professor of special education, and Sonja Pruitt-Lord, associate professor of speech language, are co-directors of the project. Over five years, the team will train 32 students for careers working with children who have significant autism spectrum disorders (ASD) and who are also dual language learners. Half of the SDSU students will specialize in early childhood special education and half in speech-language pathology. Sharing coursework and field experiences and collaborating on final projects, the students will learn to bring a variety of perspectives to their work, Hall said. Turan and Hall have collaborated previously (with Hall as principal investigator) on a similar special education training program targeted to bilingual professionals in Imperial Valley, particularly those who serve children with ASDs. “Those bilingual educators are already in the schools, serving families,” said Turan, who understands the difficulty of traversing two cultures. A special education major at Anadolu University in her native Turkey, Turan taught elementary school children with hearing impairments. At the age of 23, she received a top score on a national exam and with it a full scholarship for graduate study in the United States. Her Ph.D. is from the University of Illinois at Urbana-Champaign. “I’m an immigrant myself and I can relate to the language challenges. It was difficult for me,” she said. 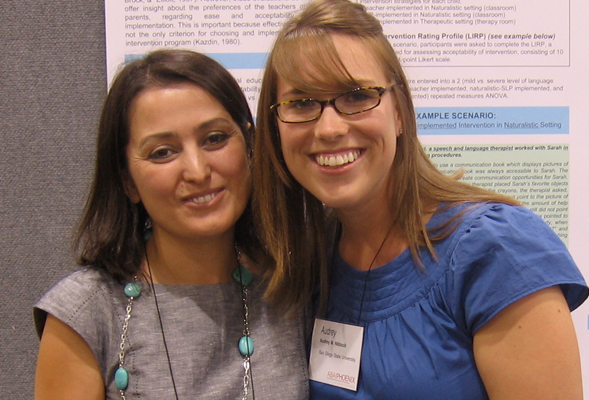 Success in the field of special education requires researchers to cross a series of bridges. The first connects ideation with discovery. The second links discovery to practical application and the third reaches the ultimate destination—real-world implementation by the people with skin in the game. In Turan’s case, those people are parents of children with special needs, teachers working in the field and practitioners who help children with special needs adapt and thrive.